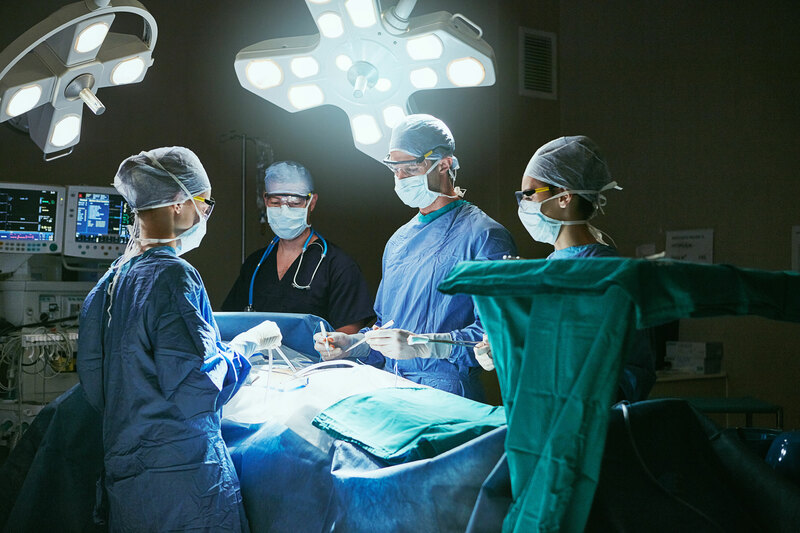 Nearly 100% physician participation during a 4-year, structured risk management program led to notable reductions in professional medical liability exposure for Connecticut Surgical Group, one of the largest private surgical group practices in the Northeast. One of the largest private surgical group practices in the Northeast, Connecticut Surgical Group had a strong presence in the state of Connecticut. With nearly 50 providers covering nine specialties, the group served patients from five state-of-the-art outpatient facilities. In late 2011, the group was acquired by Hartford HealthCare, one of the largest healthcare systems in the Northeast. Although risk management and patient safety are generally afforded a great deal of attention by hospitals and healthcare systems, the same level of attention is typically not seen in the private practice setting3—despite high exposures to claims and the associated costs. In fact, surgical specialties account for the top five medical specialties that face malpractice claims annually.4 Connecticut Surgical Group (CSG) was no exception and realized that their professional medical liability exposures needed to be better understood, managed, and improved. In 2006, the group had no formal risk management infrastructure in place, and the frequency and severity of their claims was a challenge they wanted to focus on. We implemented the Med-IQ risk management program in 2007 and continue to benefit greatly. To address this challenge, CSG selected Med-IQ, a leading provider of risk management education and consulting. Med-IQ’s partnership with the group began by conducting a comprehensive review of the group’s claims history and benchmarking their claims experience with regional peers and national claims data for similar surgical specialties. In addition, comprehensive risk assessments were conducted at the group’s sites, including confidential interviews with key employees. Based on the results of these studies, Med-IQ was able to identify and prioritize CSG’s exposures. These included procedure-specific informed consent processes and documentation of after-hours phone calls—high-priority risks that have proven to be responsive to practical risk management education and practice change initiatives. To ensure effective implementation and participation, a risk management workgroup, including both CSG leadership and the Med-IQ team, was created to manage all aspects of the program. The CME-accredited, multimodality education program included a variety of live sessions and web-based exercises that introduced and reinforced the topics necessary to drive results. Med-IQ programs are based largely on actual medical malpractice cases, and participants are continually challenged to analyze and reflect on real-life situations. Most of the components are specialty-specific and are presented by leading malpractice defense attorneys and practicing physicians. Program delivery and participation is managed through Med-IQ’s unique technology platform, a client-branded, cloud-based portal that allows participants to conveniently access web-based content, easily track their activities, and store their CME certificates. It also allows program managers to manage participation and compliance. As this was the group’s initial foray into a structured risk management program, there was some concern regarding receptiveness, compliance, and actual behavioral change. To help ensure provider participation and compliance, a compelling financial incentive program was put in place: a significant malpractice insurance premium credit was made available to all providers who successfully completed the required educational components of the annual risk management program. The program was highly successful and the results exceeded the group’s expectations. Provider participation was strong from the beginning and reached 100% during the program’s third year. During the second year, 100% of participants reported that the program was “worth their time.” Attitudes and behavior were carefully measured, as were “before and after” financial data. In addition, the group’s annual risk management audit revealed that their highest priority areas—procedure-specific informed consent compliance and after-hours telephone documentation compliance—each reached 93% compliance after their second program year. Based on these results, CSG expanded the program each year throughout the practice. 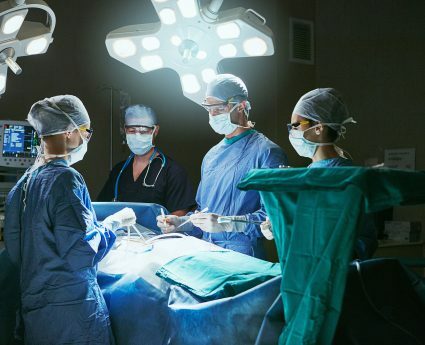 Although the program initially involved only the surgeons and mid-level providers, it was later expanded to include all nurses, practice managers, office staff, and administrators. By January 1, 2011, all employees were required to participate in the program. Participation remains close to 100%. Average cost per claim prior to Med-IQ program launch compared with average cost per claim after launch. ECRI Institute. Overview: managing risks in physician practices. Healthcare risk control. 2008.